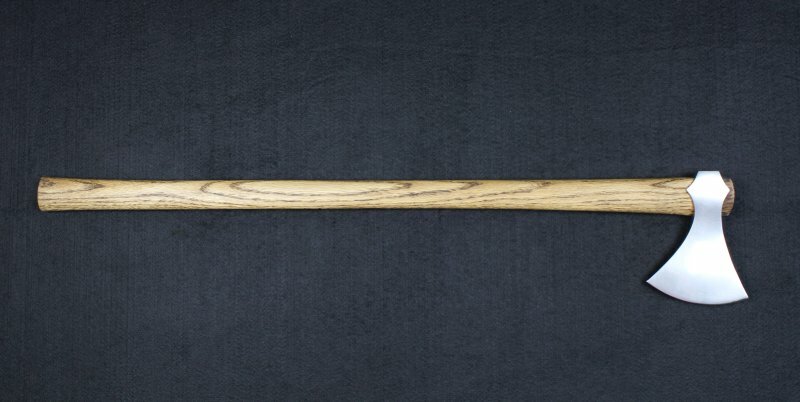 This is 2 number of 3 single-hand war axes that I have been working on lately. 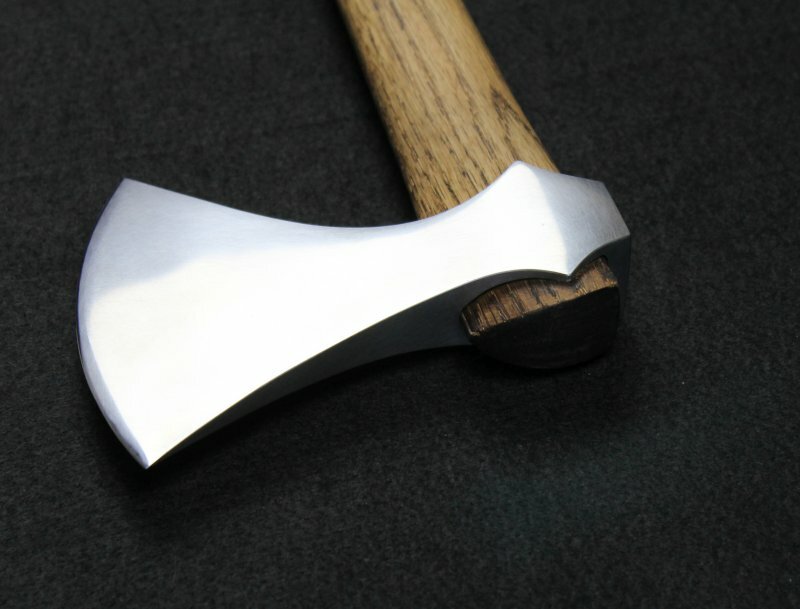 There is more information about this project on my website: Single-hand War Axe. 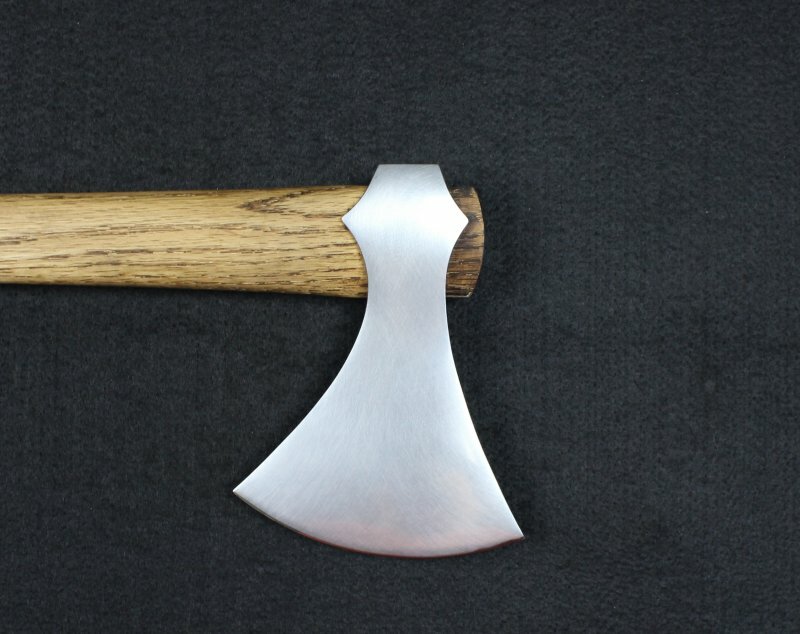 This axe is now being offered at a reduced price. Nicely done Eric! Would you say this is a type K according to Petersen? Or maybe the typology doesn't need to be exact for you, you've clearly mastered these axes. That's a good question. Petersen is good as general guide, but there is so overlap it is hard to nail it down. I just started using general timeframes - even then there is overlap LOL. Some of those people didn't get the memo to stop using certain weapons and start using the new ones.